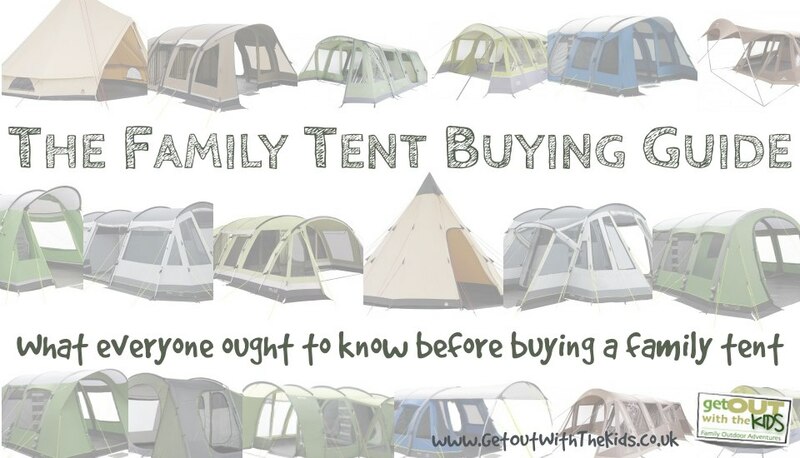 These days there is a huge choice of family tents, but that’s also a problem: which one do you choose? A lot will depend on your circumstances: number of kids, age of kids, boys/girls/a mixture, and type of camping trips you want to undertake. 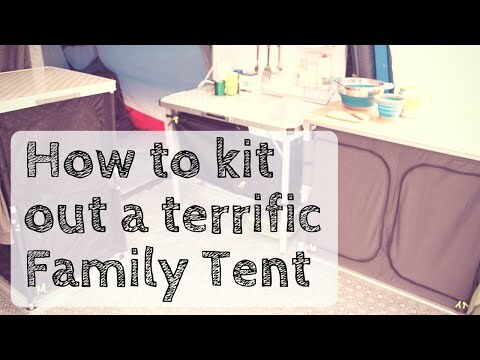 This guide provides you with information to help you choose your ideal family tent. 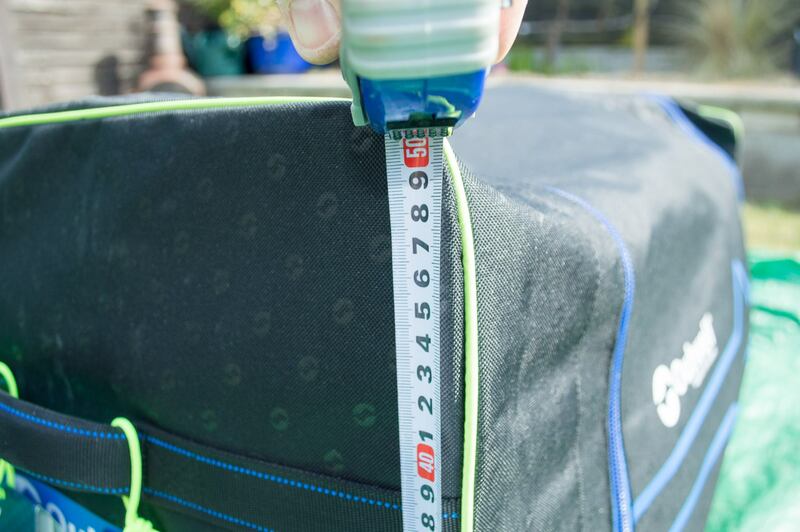 [We’ve put together this guide to help you choose the right tent for your family. This is quite a comprehensive guide over a number of pages. You can either read it from start to finish, or if you wish, jump ahead by clicking on the contents below. 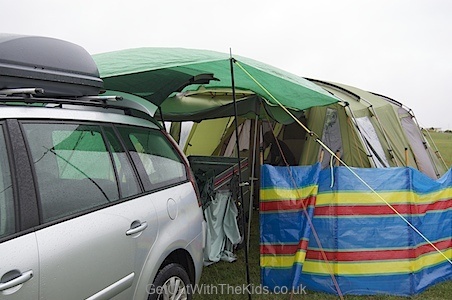 Tent layout and bedrooms – did you know that the age of your children can help determine the best tent layout for you? 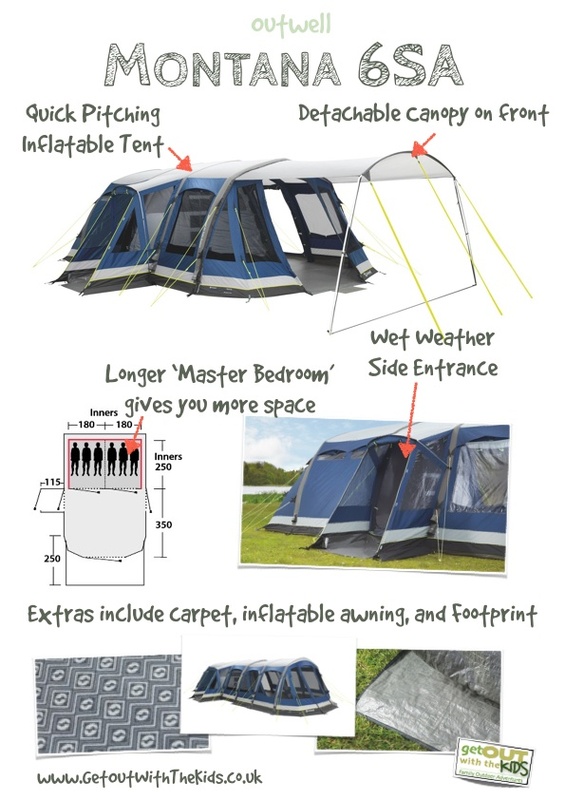 Tent living space – Will you have enough room? 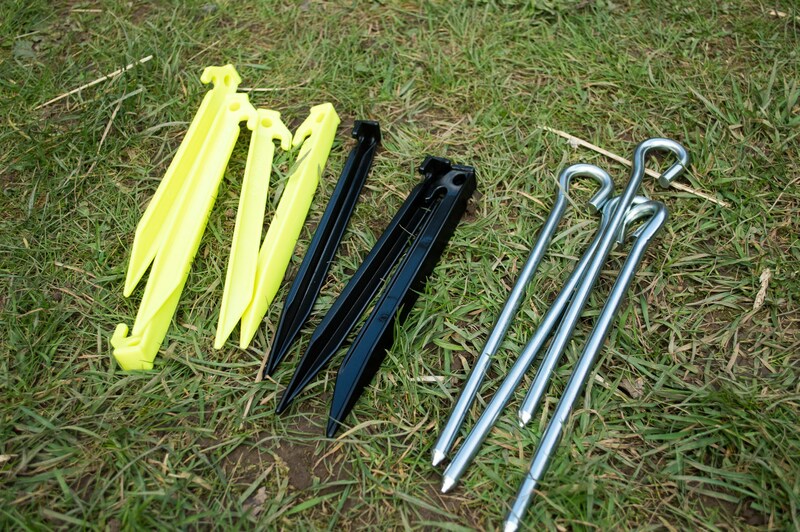 Flexible Fibreglass Tent Poles – is the simplicity of fibreglass tent poles all you need? 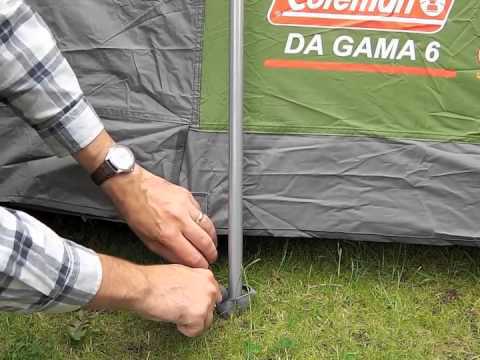 Rigid Steel or Metal Tent Poles – would you sleep better with rigid metal tent poles? 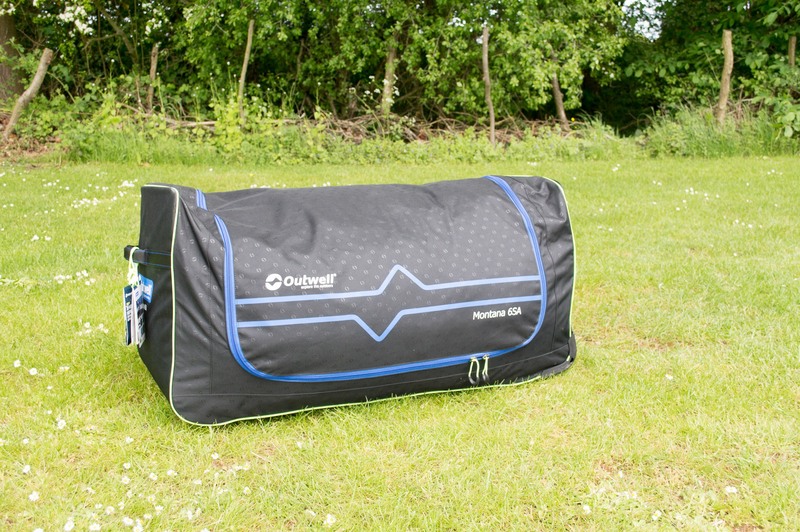 Inflatable Tents – would you prefer to spend more time camping than pitching the tent? Traditional Tents – Are you after the retro look? Tent Porches – do you really need to get a tent porch? 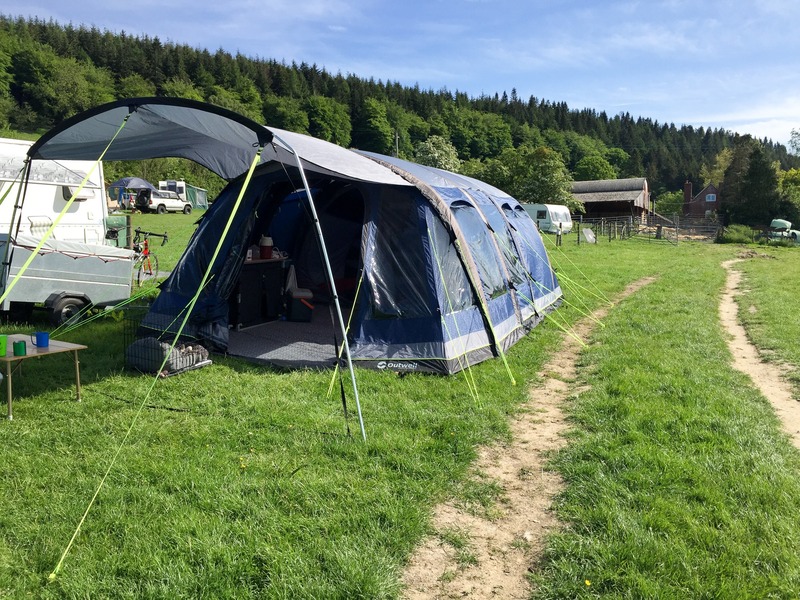 Tent Extensions – are they worth it? 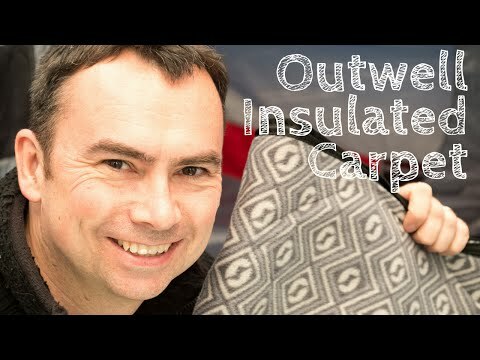 Tent Carpets – isn’t that taking things too far or are these worth getting? 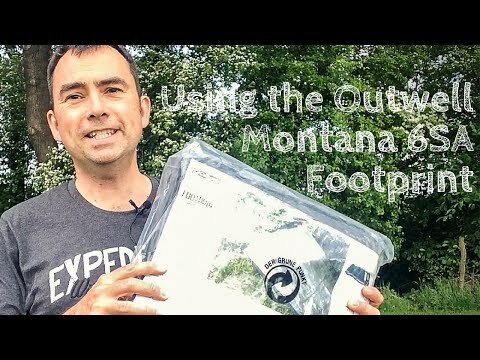 Tent Footprints – are they as essential as is made out? 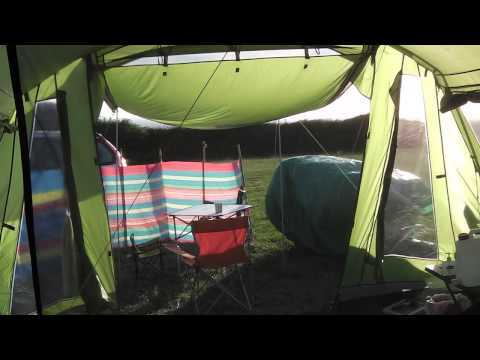 Page 4 – Which is the best brand of tent for family camping? 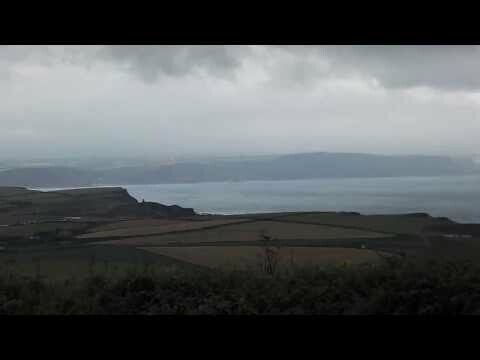 Confused by Hydrostatic Head? We explain what it means here. 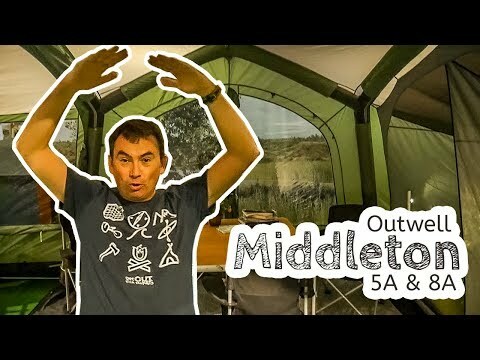 Which tent fabric is the best? Canvas? Polycotton? Polyester? We explain here. 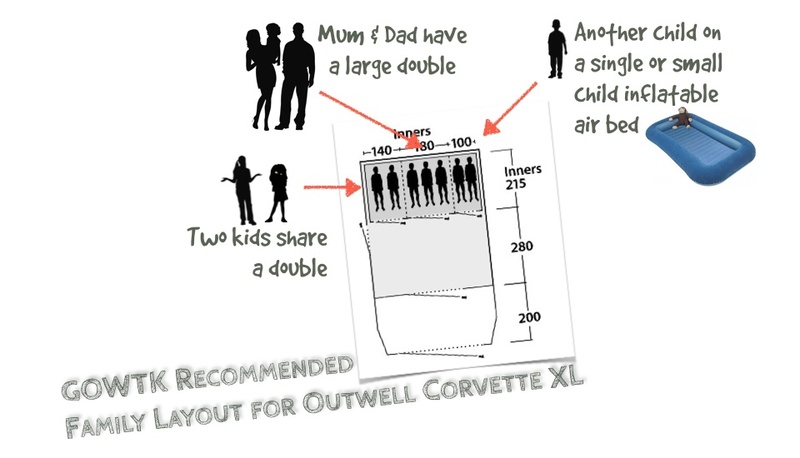 Size of tent – Do you need a big family tent or just a small one? 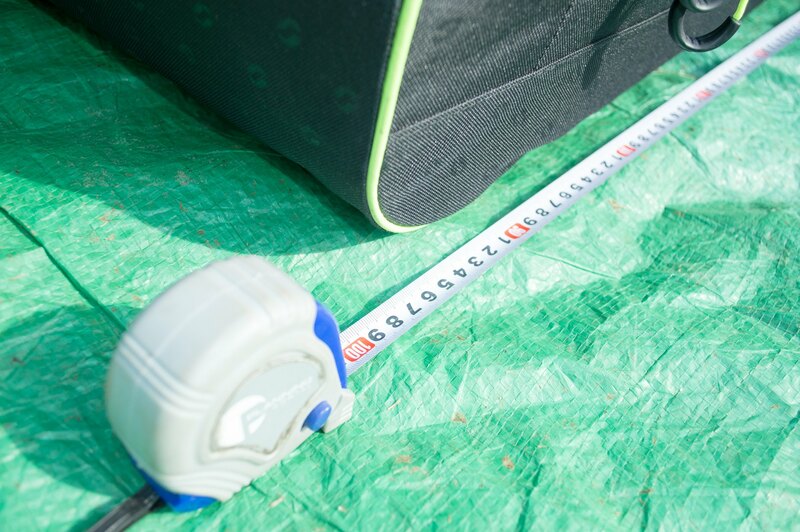 The first thing to ask yourself is what size of tent do you need? 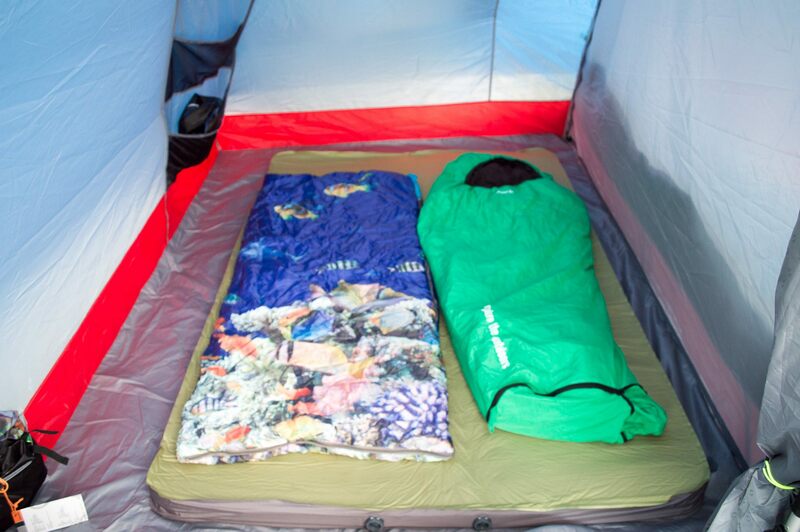 Tent materials and designs have improved over the years, but so has the size of family tents. There are some massive ‘tent palaces‘ available. They’re so big that they can make caravans look small and cramped. They can be heavy and bulky to take. Do you have enough space in the car for one? Is it too heavy even for a trailer? They can take a long time to put up and will need at least two of you. Who will supervise the kids while you are both putting up the tent? Because they are so large, you buy more things to fill them, and the more stuff you take, the more time you need to set up camp. 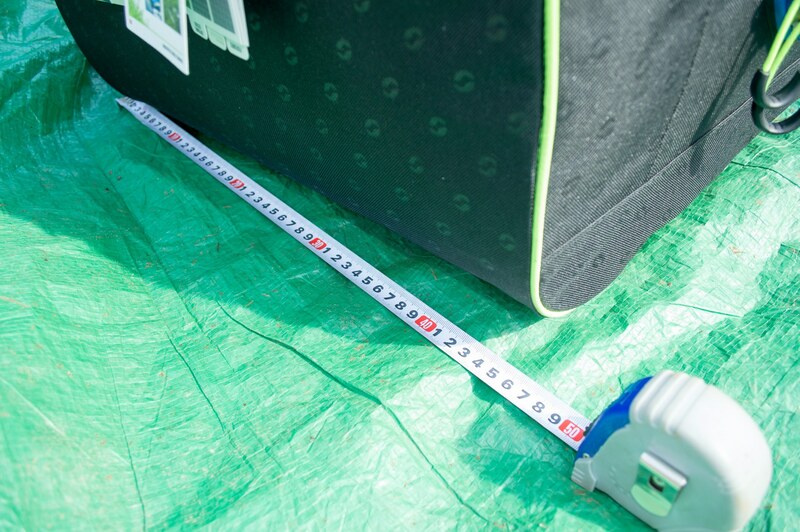 Some campsites will not let you pitch a really large tent, or insist you hire two pitches. 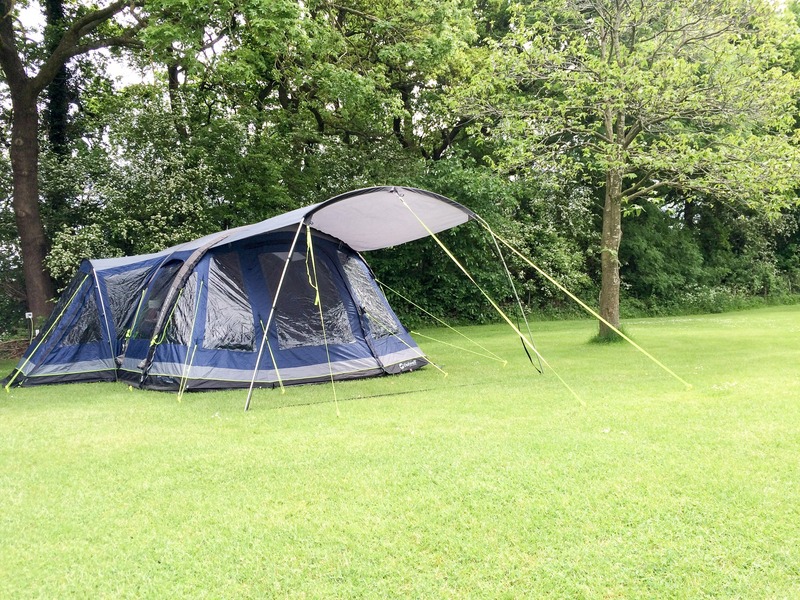 If you are planning a camping family holiday where you are staying a handful of nights or more at one campsite, then investing in this type of tent is worth considering. Think of it as a mobile holiday home. 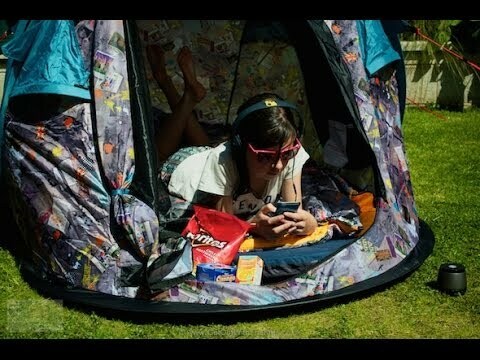 On the other hand, if you are just planning the odd one-nighter, a much smaller tent will be better. 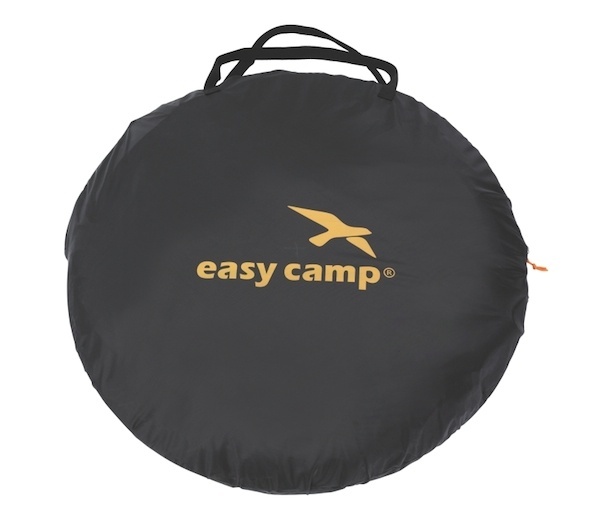 Some campers have two tents for both types of camping, leaving their big tent for one or two weeks camping in the summer, and using a smaller tent to for quick overnight stays at weekends. At the end of the day, it is very similar to buying a house: you have to choose what is right for your circumstances, what your budget can afford, and be ready to make some compromises. 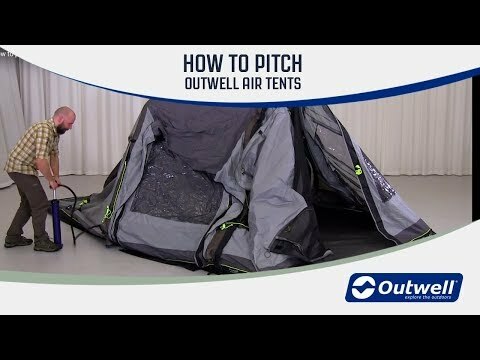 In our video below, we take you through some large and some smaller tents. 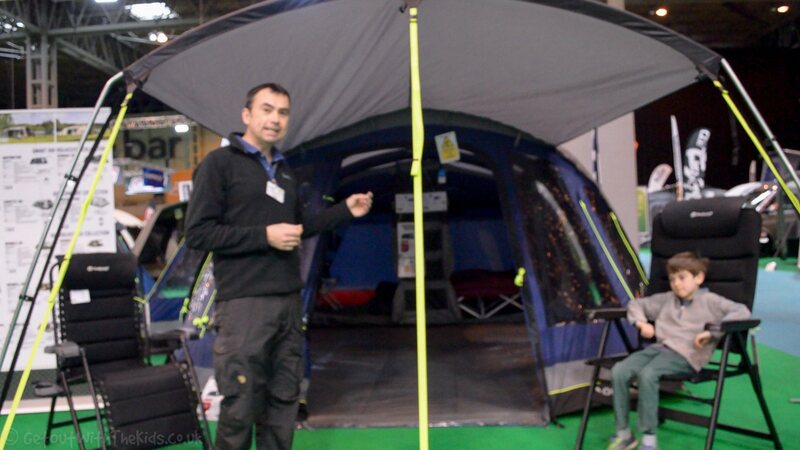 A couple of examples of really large family tents are the Outwell Stone Lake 7ATC and the Vango Illusion Air TC 800XL. 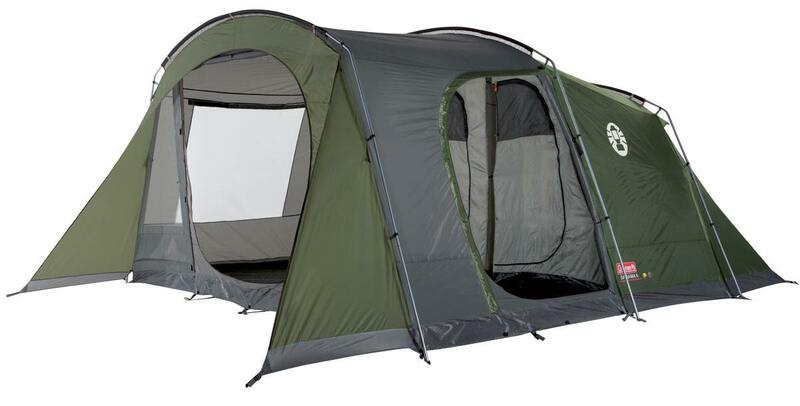 Click here for some suggestions of tents for weekend camping, and click here for more suggestions on tents for camping holidays. 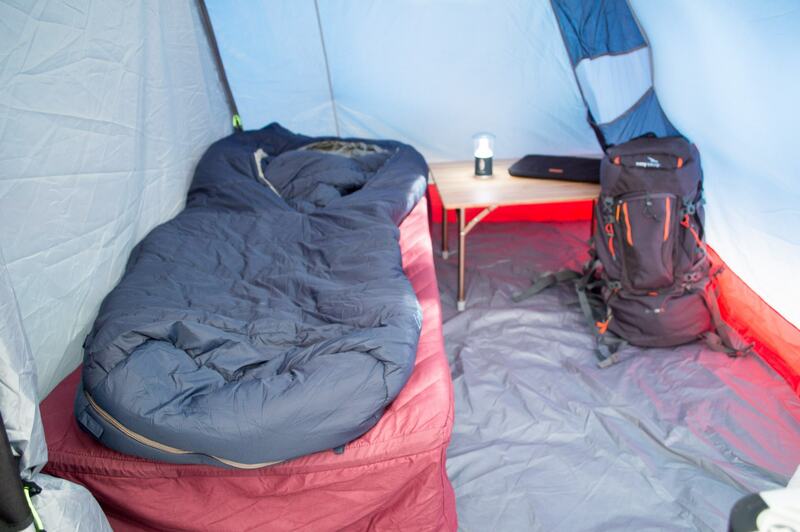 Read on to see other things to consider when buying a tent that may help you decide. When choosing a family tent, start by thinking about the number of bedrooms you need, instead of the number of people the tent accommodates. 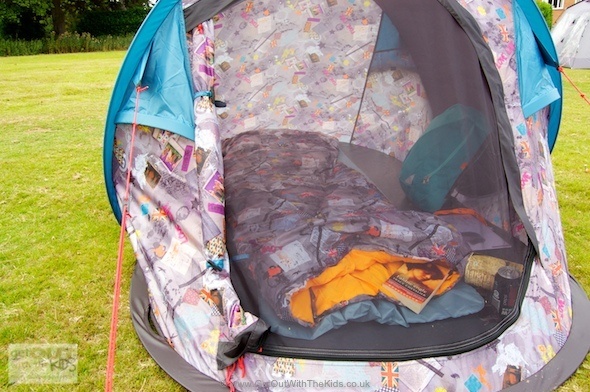 Tents with a higher number of bedrooms also tend to have more storage space – an important aspect for family camping. 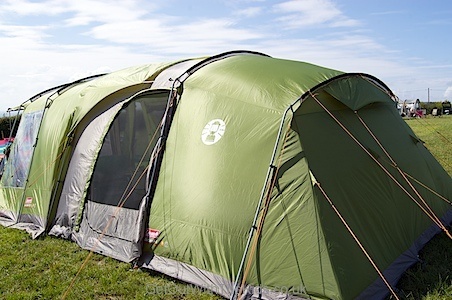 Tent manufacturers have to conform to a standard that says how many a tent sleeps, when in reality it may be a bit cramped when you fill a tent to the maximum number of people it could take. 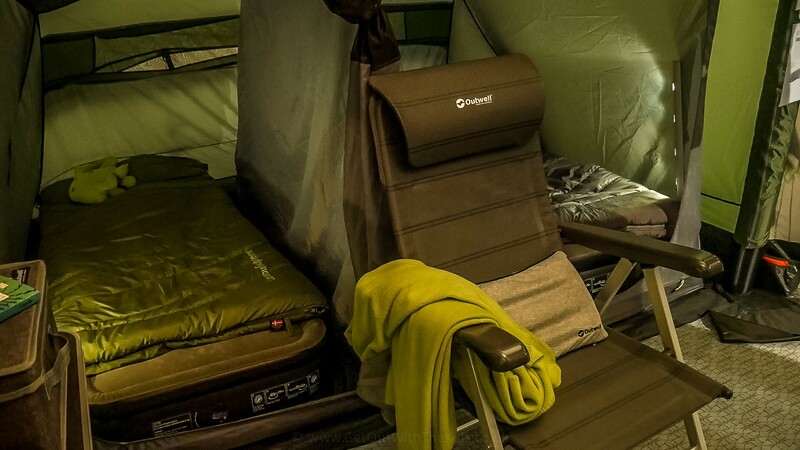 Some manufacturers, such as Outwell, report a ‘Comfort’ level for the number of people a tent sleeps. 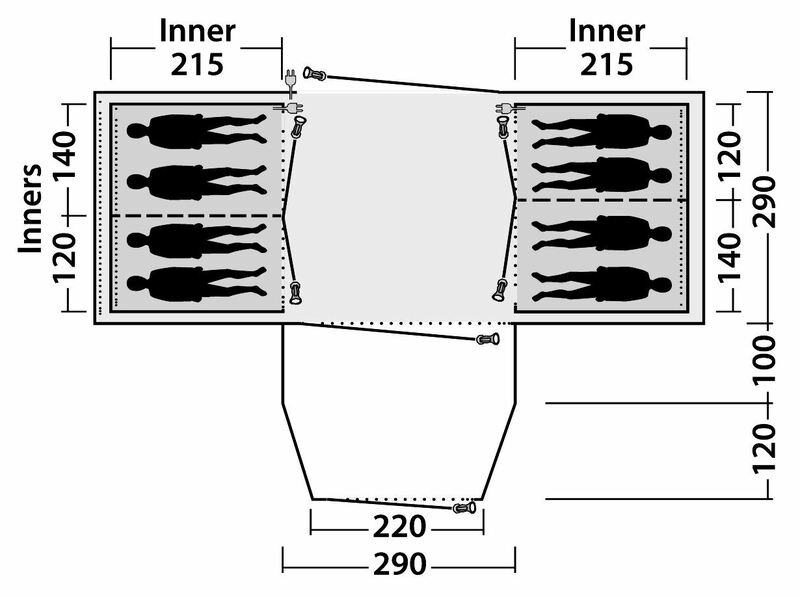 For example, a tent reported as a 6 person, may only have a comfort rating of 5 people. The Coleman Da Gama 6 provides a good side-by-side bedroom layout, with easy access to young children, and an example of good living space. 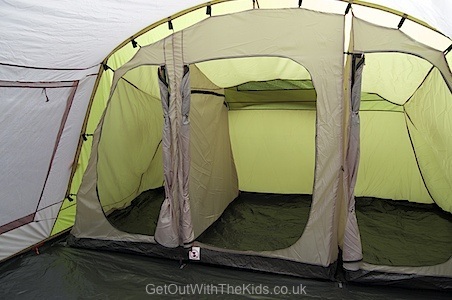 If you have a young child (baby up to early school age) consider getting a tent where Mum and Dad’s bedroom is next to their’s, and the divider between the bedrooms can unzip. The reason you want to consider a separate room for them is so that you can put them down to sleep earlier without them being disturbed (or distracted) by others. 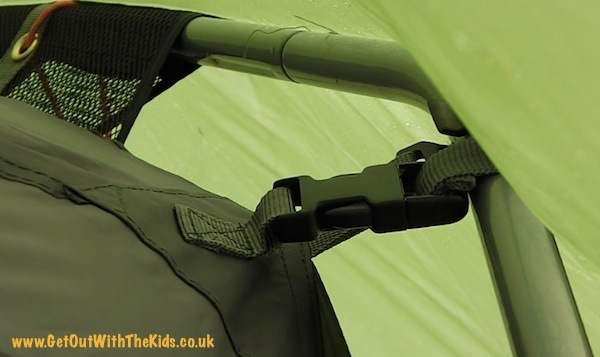 Unzipping the divider is a godsend in the night as you can quickly and easily reassure them if they wake, often without even needing to leave your sleeping bag! If you have very young children, make sure you can easily reach into their bedroom at night by unzipping the bedroom divider. 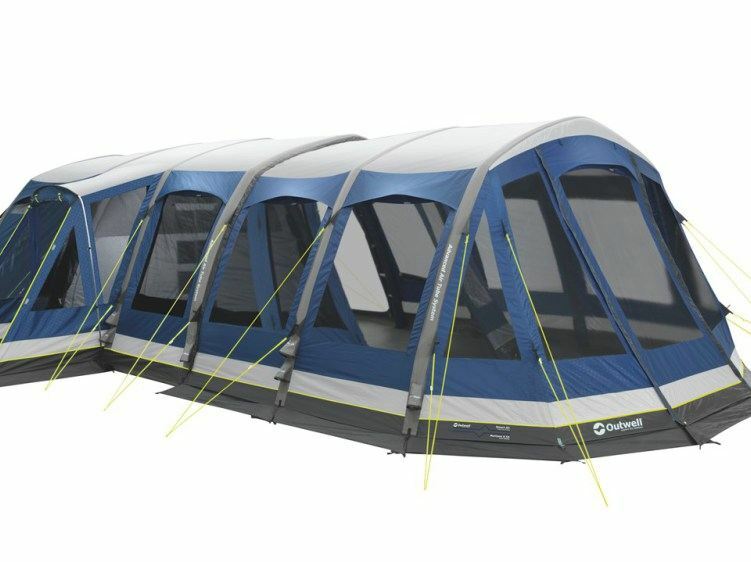 Tents such as the Coleman Da Gama or the Outwell Montana have such a side-by-side arrangement and will be common in most tents with adjacent bedrooms. 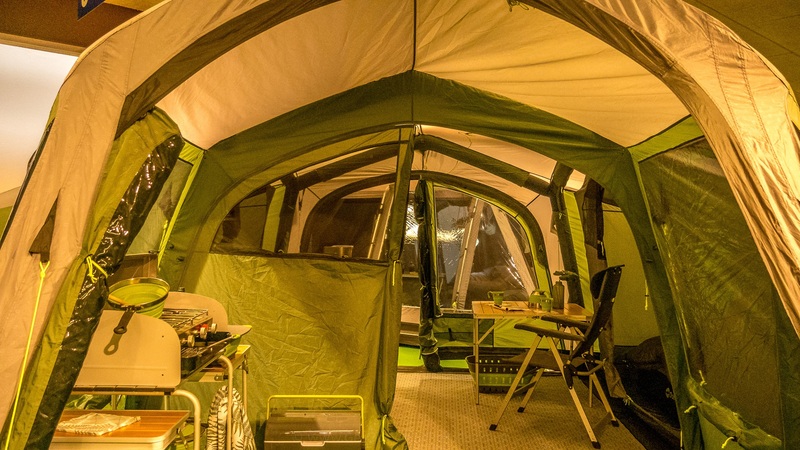 The four-person two-bedroom tent is fine for a family of four, but as kids get larger, or if you have 3 or more kids, then you need more bedrooms in your tent. 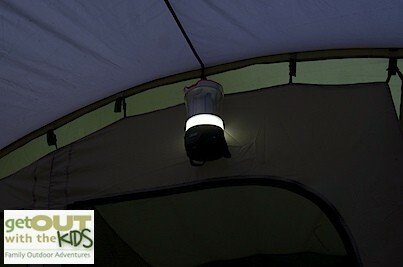 Many three-bedroom tents have the layout above, where you still have a side-by-side layout but also an extra bedroom. 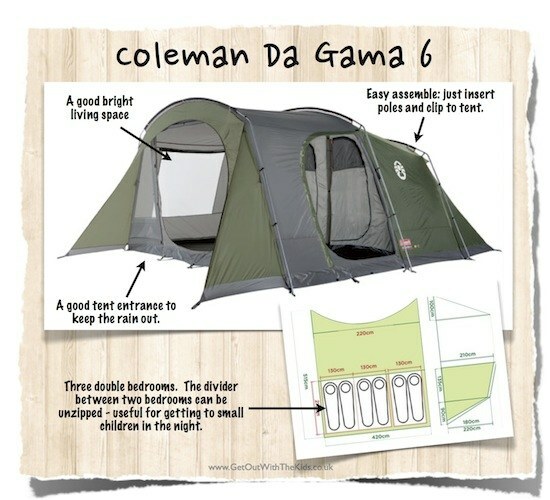 Please double check the layout of some three-bedroom tents. The third bedroom can sometimes be smaller, or in some cases, not a permanent bedroom at all. We had one tent where the third bedroom covered the main entrance. 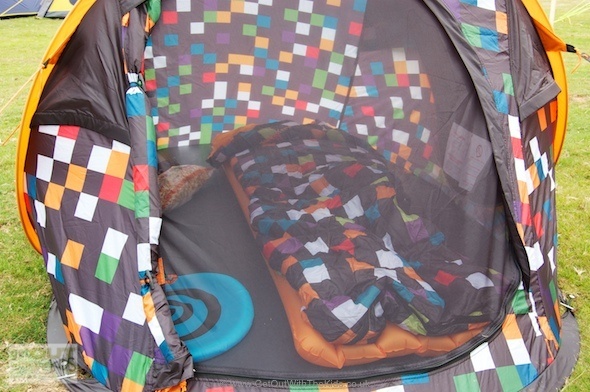 We point out these limitations in our family tent reviews. In the example above, the bedroom in the right is narrower and so we suggest it’s best just for a single child. When children hit secondary school age they want a lot more independence. If you have a mix of teenage boys and girls, you are going to need separate bedrooms, and they won’t appreciate a dividing wall that is easy to remove. 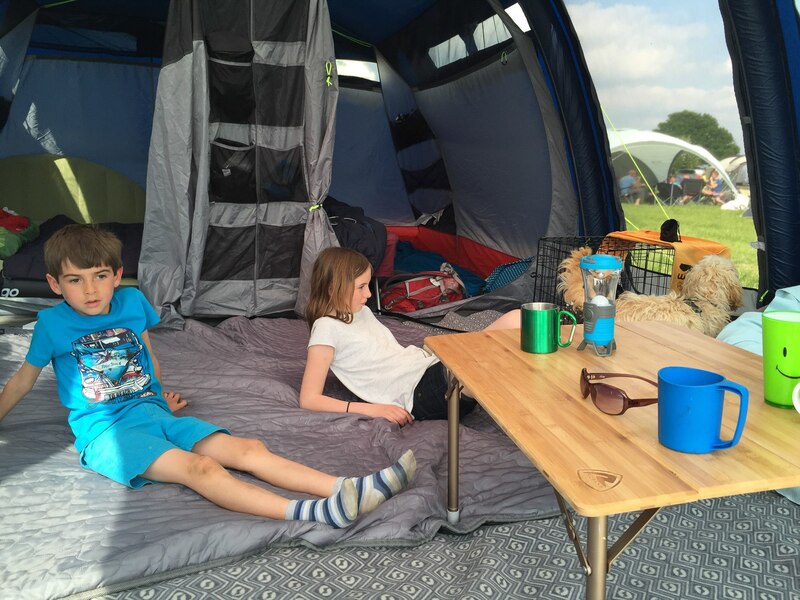 The ability to have some independence from Mum and Dad, and independence from each other, may be a way to ensure they still want to come camping when they reach that age. 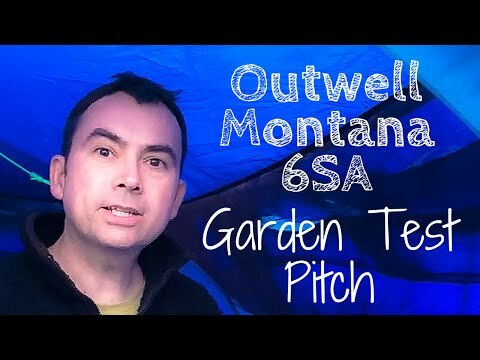 If you have older children, then a good tent to look out is the Outwell Middleton 8A. The layout of the Outwell Middleton 8A has four bedrooms, a living space, plus a very practical built-in porch. 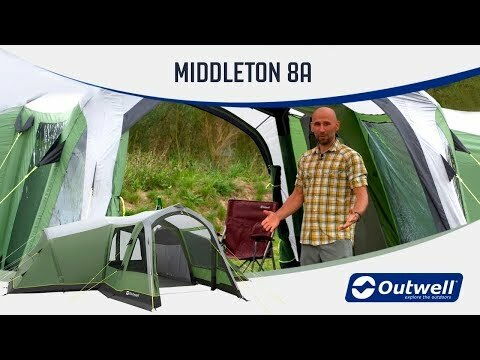 The Outwell Middleton 8A is an ideal tent for the larger family, or family with older children, planning that family camping holiday. 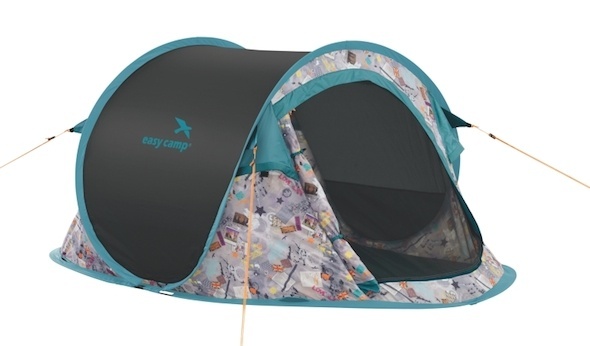 Of course, an alternative is to get your older kids their own small tent for maximum independence. 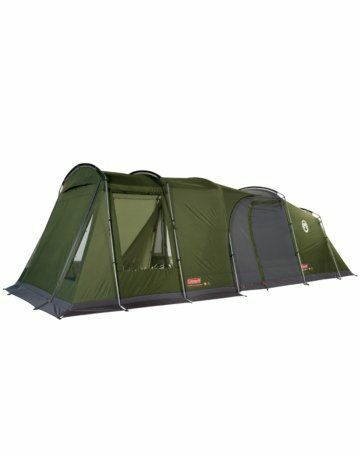 One such tent is the Easy Camp Antic range, that is ideal pop-up tents for teenagers and are great for summer camping. 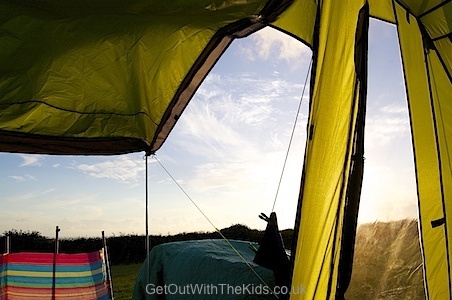 Click here for some ideas to keep family camping fun for teenagers. Some campsites will charge extra for an additional tent, but others only charge based on the number of people camping.